Suppose you are out and about without a sketchbook when suddenly the urge to draw strikes. It’s in your head but you need to record it. What can you do? This moment may never come again. If the image isn’t captured now, will it be lost down the memory hole? Quick! Pull out your smartphone and start drawing right where you are. Record that image. Get some marks down to take back to the studio. How? There’s an app for that. 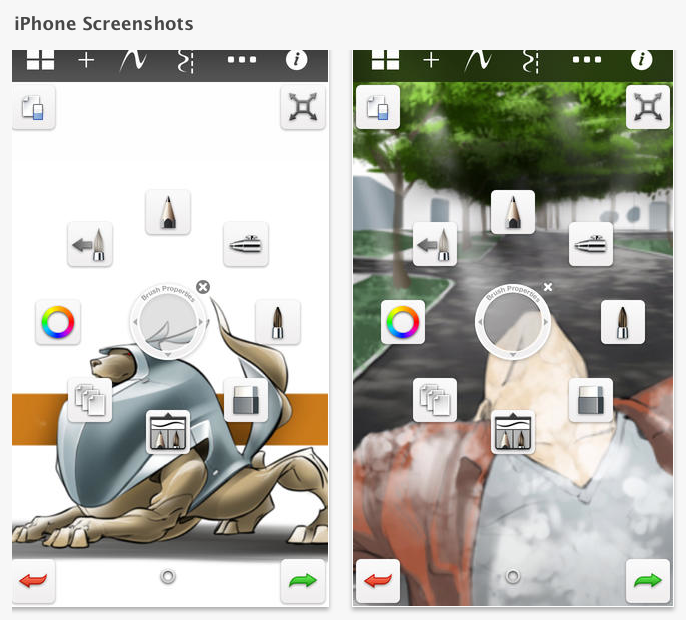 Sketchbook Mobile by Autodesk is a phone app to download for $1.99. 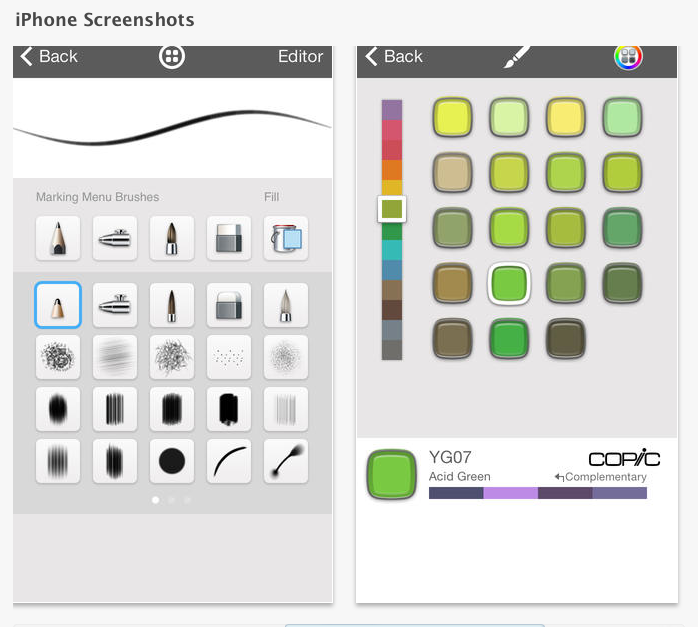 Open the app and start drawing with color or black and white. This app is amazingly easy to use. If you are already using this addictive little toy, please share your experience! It would be great to hear how others are using this fun app. Who needs games when you could be drawing! But look out! This toy is distracting. This entry was posted in art, art education, artists inspiration, drawing, Painting, Uncategorized and tagged Art, Autodesk, Drawing, Education, Mobile app, Sketchbook, Visual Art. Bookmark the permalink. I love the idea but I don’t have a smartphone or an ipad or similar device. Living in North Cyprus is a very simple way of life so I’m not complaining. I lug my camera everywhere with me, it’s a Lumix and it’s great, it was recommended by a photo shop when I left Australia to travel here and it’s served me very well. Sounds like a great place to be! I’m not very good at it either but it’s fun!